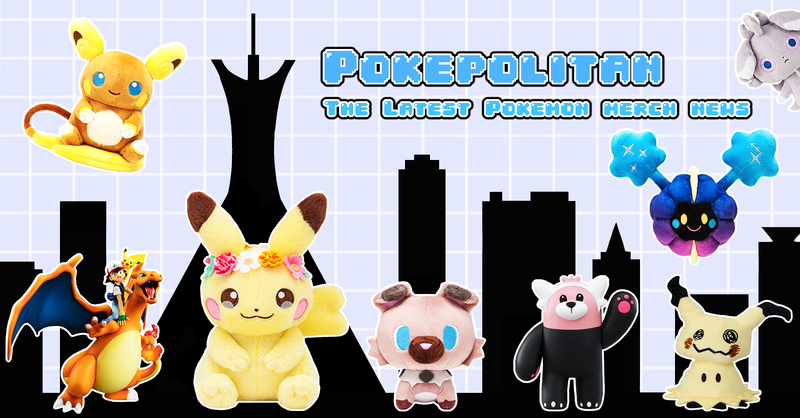 Jigglypuff is ready for the spotlight! 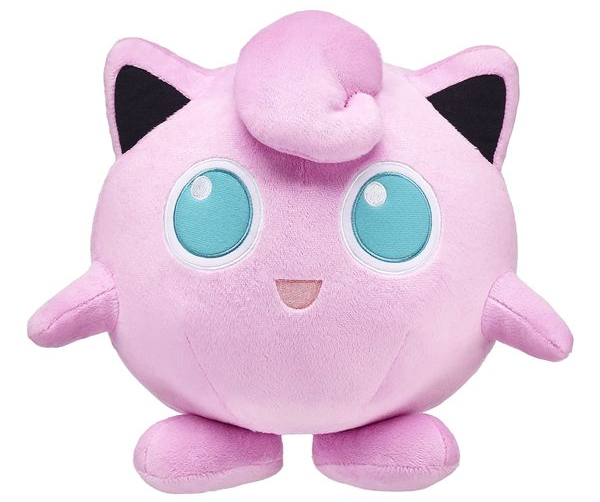 Build-A-Bear has announced a new Jigglypuff plush! 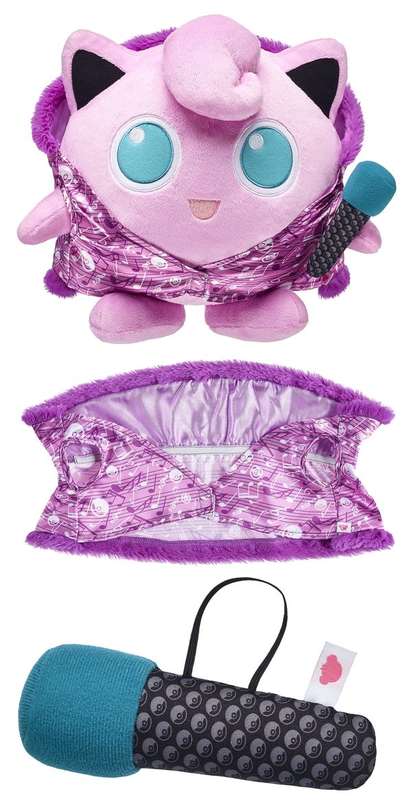 Jigglypuff is their 8th Pokemon plush. 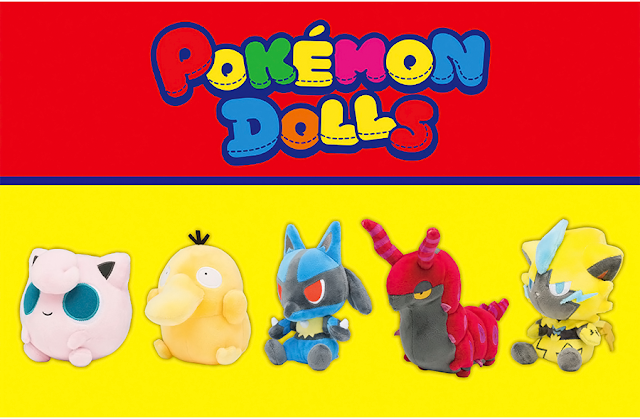 The plush can be purchased by itself or in a set. The set includes a cape, microphone, 6-in-1 sound chip, and a promo card. The set can be purchased on the BAB online store for $52.00. 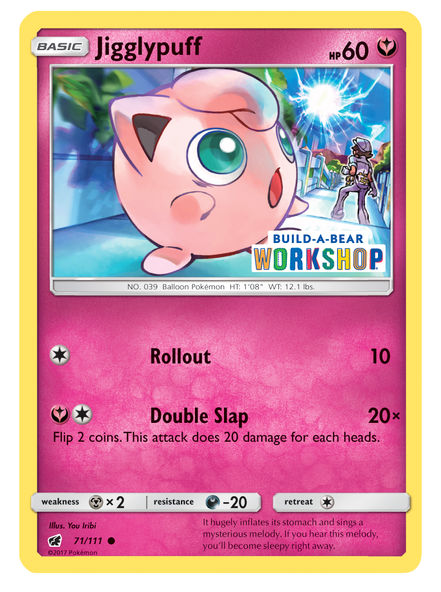 Jigglypuff by itself is $28.00.